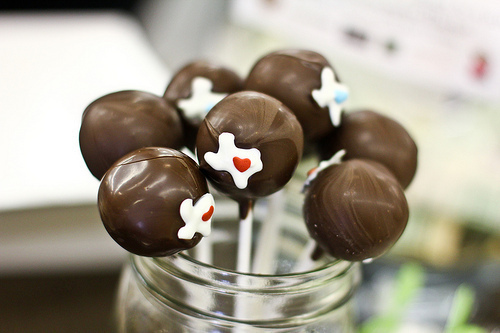 I am designing two dozen Austin, Texas themed cake pops for Austin Food Bloggers Alliance's Cupcakes and Cocktails event benefiting Bake A Wish. 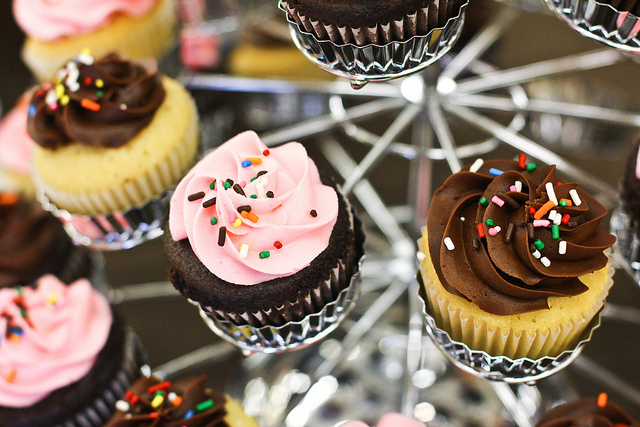 Bake A Wish is a non-profit providing birthday cakes for children in need. Tickets for Wednesday's event are available online for $35. 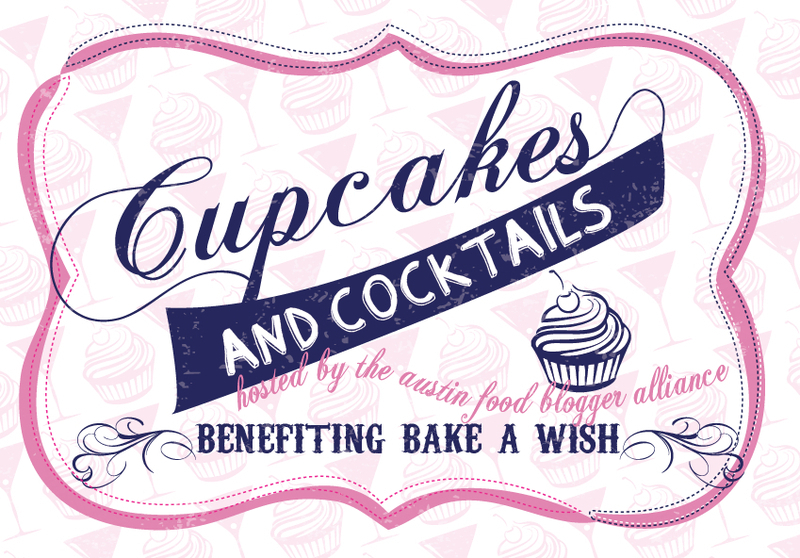 Jessica Forkner from Objects of Confection will be participating in the Cupcakes and Cocktails Challenge in which she will be baking up cocktail-inspired cupcakes and facing off against some of Austin's most talented bakers including Sugar Mama's Bakeshop and Amity Bakery (she distributes my fave almond croissants to La Boite). Man is this going to be tasty. I'm so excited about my latest custom mug design. This order came from Monica of Sugar Stitches as a Mother's Day gift for her future mother-in-law, Amy. 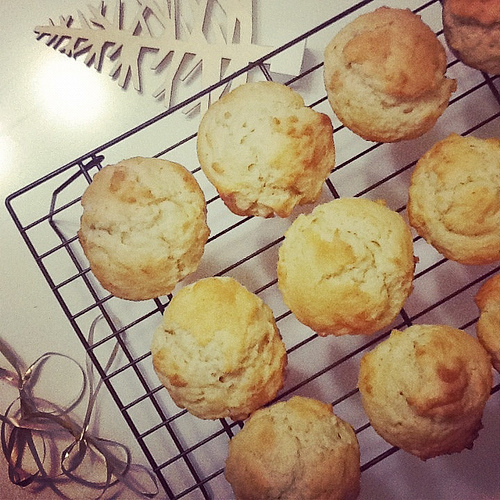 Amy is a baking phenomenon who also happens to do triathlons. I'll be adding this new design to Etsy this week. 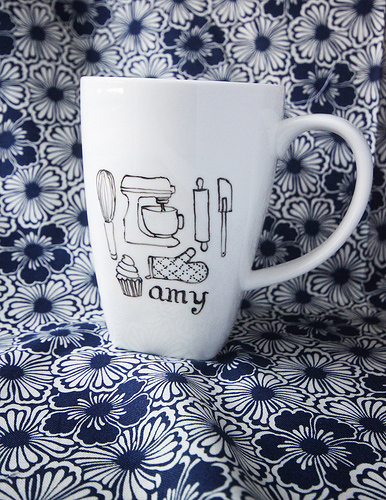 Amy, I hope you liked your mug. 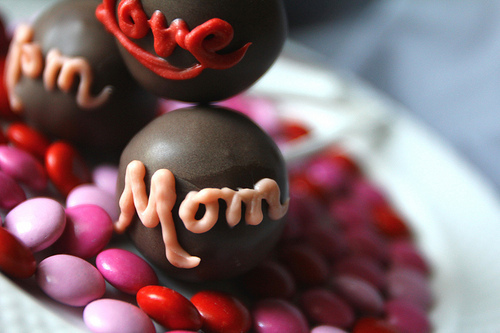 Happy Mother's Day to all the moms out there! Hope you're being extra kind to your mamas today. They did give birth to you, after all. Earlier this week, kathyphantastic and Objects of Confection were invited to be part of the Tribeza magazine Mother's Day Shop Hop Event by Eliza Page Jewelry and Accessories! 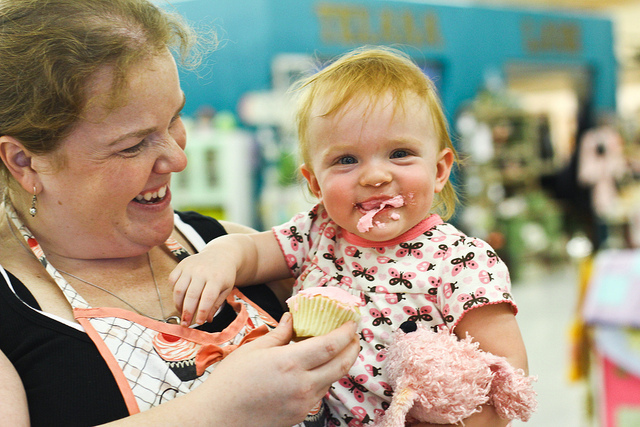 A few stores in Austin's 2nd Street District stayed open late for shoppers to pamper their mamas with spa treatments, makeovers, and of course, yummy treats. 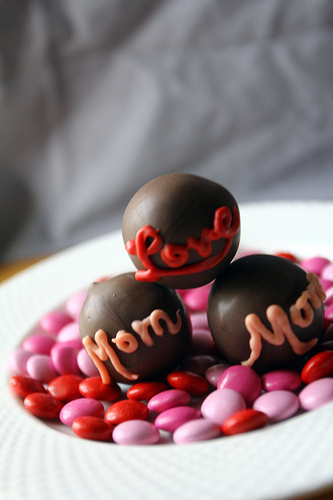 Honored to be part of the event, I whipped up some "Mom" and "Love" lettered cake pops in girly pink and red for shoppers to munch on. 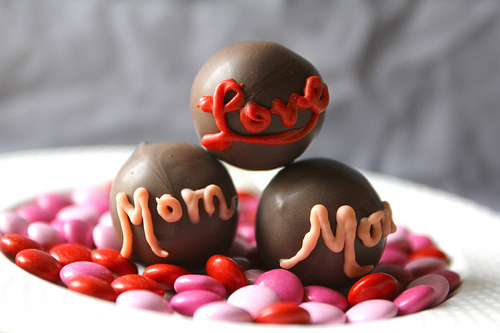 Objects of Confection served several platters of cake balls in their signature red velvet, lemon, and Italian creme. Lil Phan and I didn't get our mom treats this year. 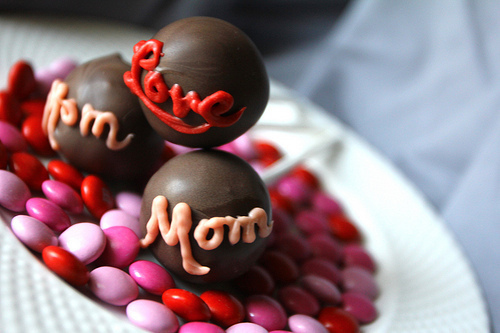 She's over cake pops and was never really into them to begin with. (I know!) Mommy Phan emailed us just before midnight, telling me and lil Phan that she'd already opened her gift and loved it. Opening Mother's Day presents before Mother's Day...isn't that cheating? What'd you get your mom? Was it something sweet that rhymes with bake mops? 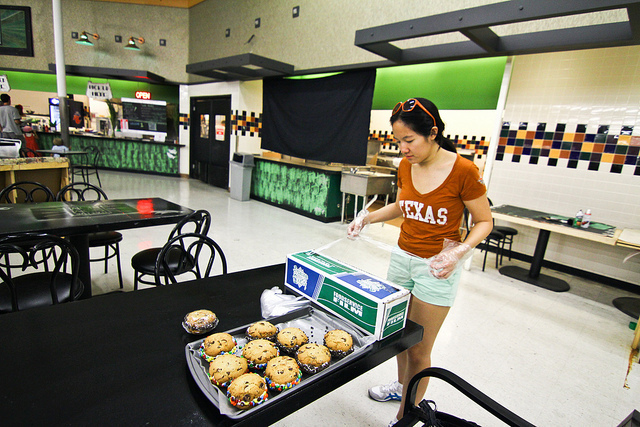 In an effort to raise money to help Central Texas Fire victims, the ladies of the Community Renaissance Bakery Collective joined whisks to bake for the Central Texas chapter of the American Red Cross. 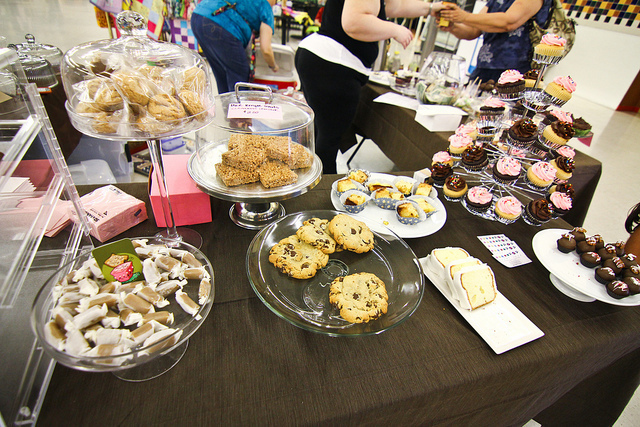 Sweet Relief Bake Sale was part of the city-wide Austin Bakes for Bastrop event the following weekend. 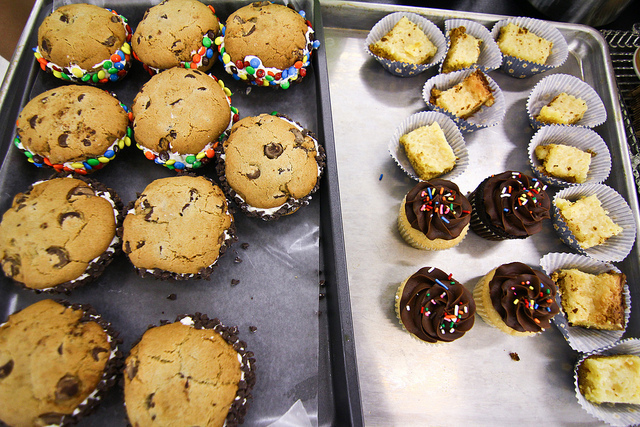 Sweet Relief Bake Sale included baked goods from Objects of Confection, Sugar Tooth Bakery, Sugar Pop Sweet Shop, and a small contribution from kathyphantastic (in collaboration with Objects of Confection). It was quite the spread. 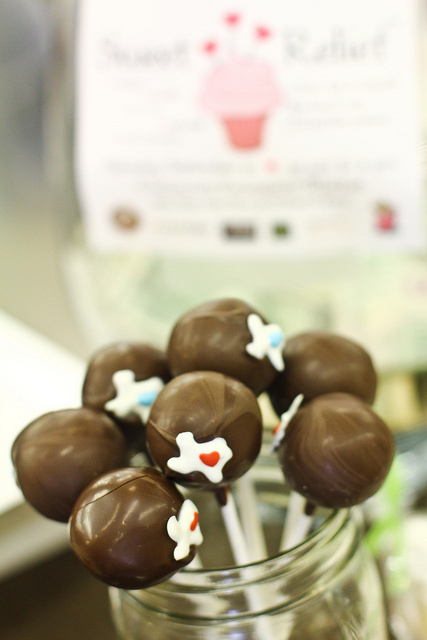 We sold cake balls and Central Texas cake pops by the handfuls. 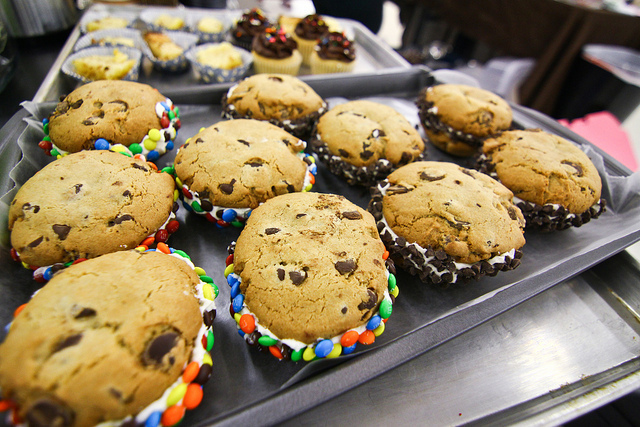 I wrapped chocolate chip cookie sandwiches. The cookie sandwiches themselves were a handful. 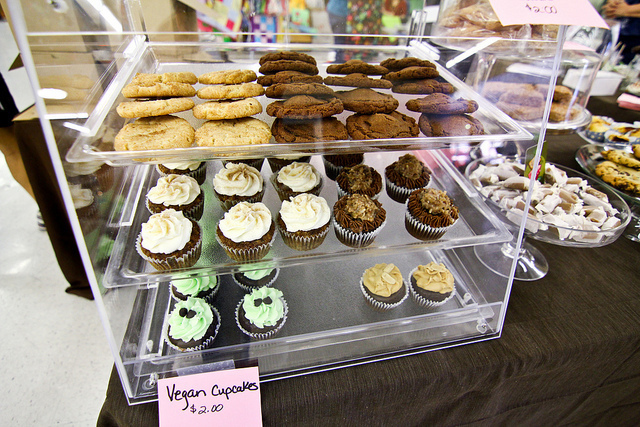 Of course, there were cupcakes a-plenty of the regular and vegan sort. 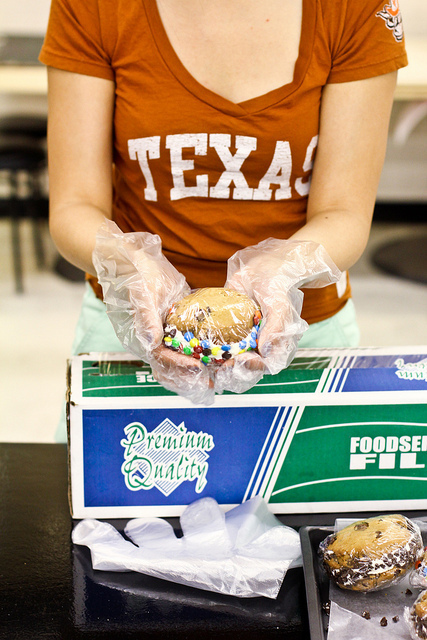 We sold platters of mini peanut butter pies for Mikey (and Bastrop). 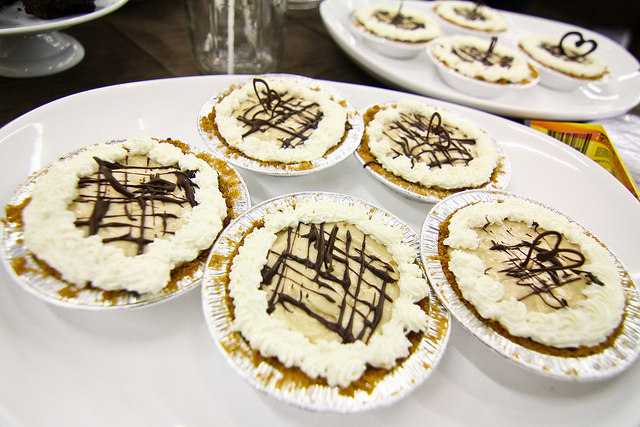 More about A Pie for Mikey at Eatocracy. 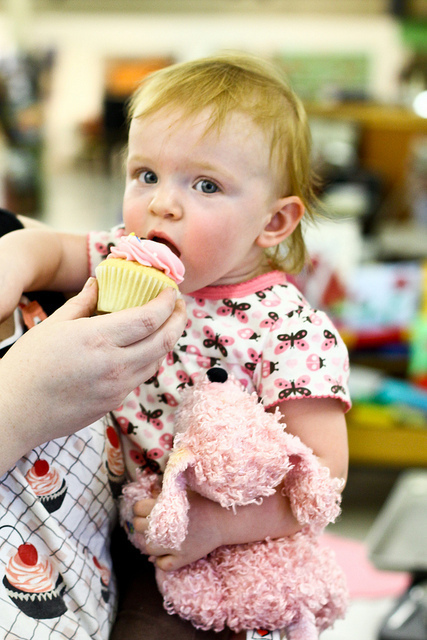 Cupcake-eating baby Molly stopped by to visit. I may have created a mini cupcake eating monster. We were so glad to help Bastrop by doing what we love. Community Renaissance Bakery helped raise $1,335.95(!) out of the total $12,500, coming in at fourth place among all the bake sale sites. Thank you, Austin. In December of 2010, a close friend of mine was ready to give his mother the ultimate gift, that of life, with one of his kidneys. 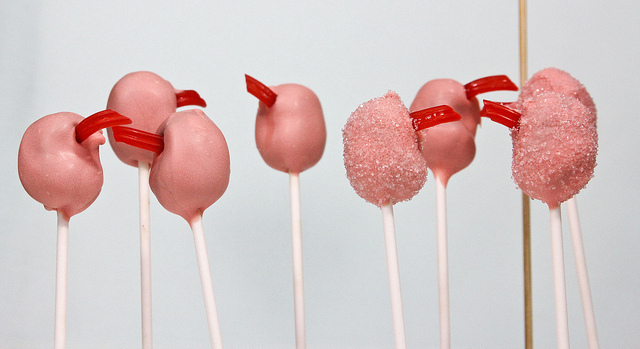 in honor of Alex' love and sacrifice I created these kidney cake pops. These pops were honoring the incredible bravery, courage, and dedication of person who I made (mostly good-natured) fun of on a daily basis and diamond sweaters for once. Unfortunately, on the day of the scheduled surgery, doctors declared Alex's kidney was no longer a match. His mom's medication had complicated the situation, and her body would no longer accept his kidney. I've been saving this post for over a year—waiting, hoping things would turn out and Alex's mom would find a match. Now, after reading Bakerella's post about her year and receiving a kidney transplant (and the inspiring comments afterward), I decided to finally release mine. Alex's mom is still on dialysis and is currently on a waiting list, hoping for a match. If he could have, Alex would have saved the day, sometimes, these things are beyond our control. I continue to keep his mom in my thoughts. 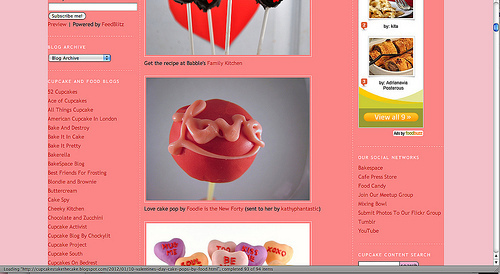 This just in from my friend Michelle from Foodie is the New Forty: kathyphantastic Love cake pop was featured on Cupcakes Take The Cake! Umm...I've kinda been obsessed with that blog for years. Big news in the world of kathyphantastic. 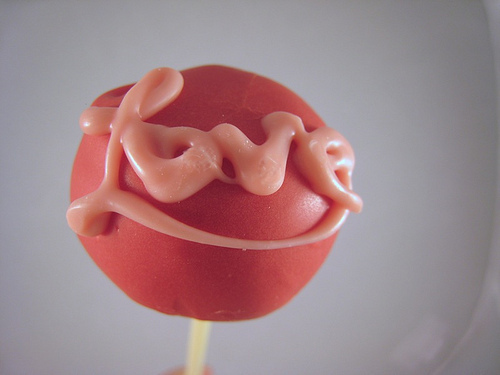 The kathyphantastic love cake pop was one among 10 Valentine's Day cake pops by food bloggers. 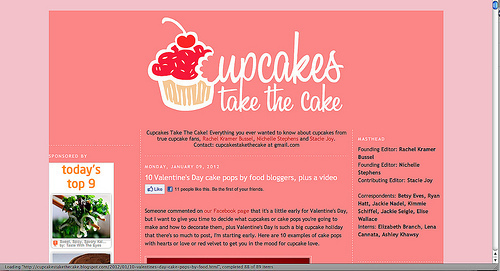 One of my goals for the year was to get featured on Cupcakes Take The Cake. Maybe I can try to be featured twice? 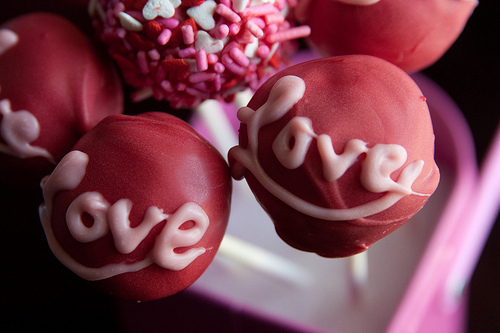 I sent Michelle a Valentine's and Chinese New Year cake pop package the other year when I made my first batch of Love pops. This was a year when Lunar New Year and Valentine's fell within a week of each other. 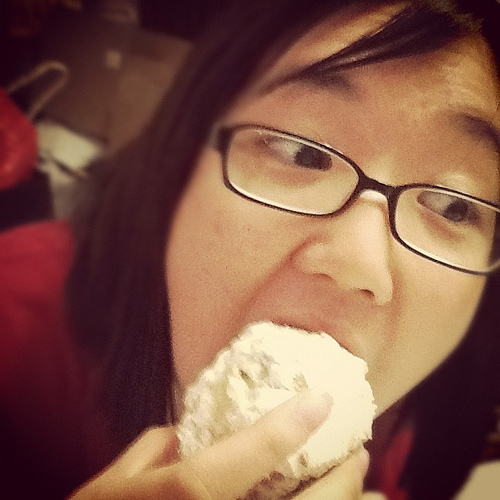 Being a food blogger, Michelle ate and blogged about it. I'm not sure in which order. I think ate then blogged. 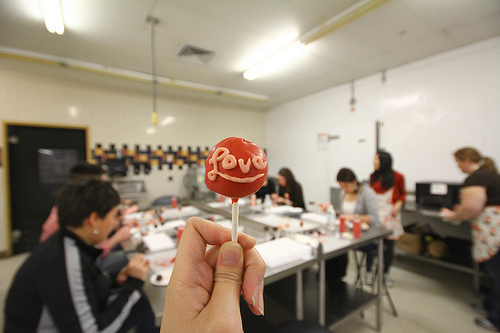 Here's the post on Foodie is the New Forty and my original post on Valentine's cake pops and the kathyphantastic/Objects of Confection Valentine's cake pop class. Thanks so much for featuring us! I'm so psyched. This post is dedicated to my friend Michelle - "Optimista," if you will - who has been very excited about this recipe after seeing my Instagram photos. Hi Michelle. 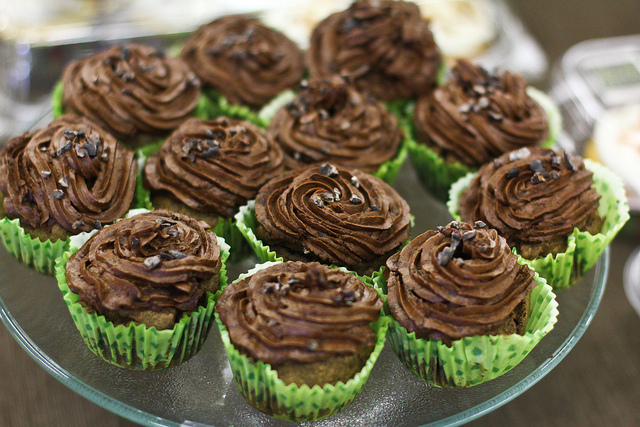 I've had some time off from work over the holidays and have been doing a lot of cooking and baking lately. Man, my interns are missing out. This afternoon (because I now wake at 11:00am or sometimes 1:00pm) I made Orangette's Nutmeg Doughnut Muffins for breakfast. You read that correctly, doughnut-muffin hybrid. Baked in a muffin pan, tasting like a doughnut. Orangette is one of my favorite food blogs. Ever. I was lucky enough to see hear her speak at SXSWi last year. Here are my Orangette sketchnotes. I saw so excited about the recipe, I got all spirited and wore my Doughnut Plant NYC shirt. Wearing doughnut clothes while making doughnut muffins is totally my style. Wearing a pizza costume while recruiting for Whole Grains Pizza Iron Chef competition entrants: apparently also my style. 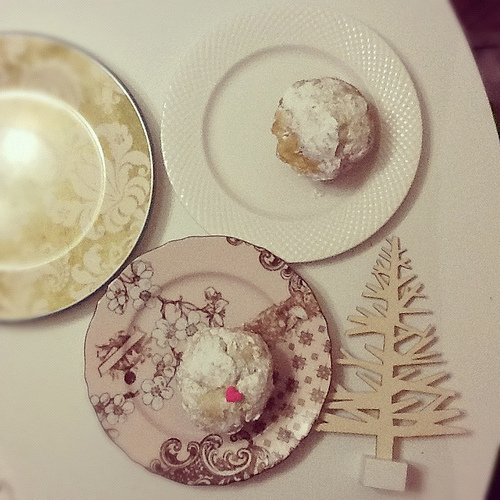 You can find the Nutmeg Doughnut Muffin recipe on Orangette's blog. I've also included the recipe below with my comments in grey. *I used organic eggs, butter, milk, and flour. OMG organic dairy tastes amazing. Preheat the oven to 350 degrees Fahrenheit, and set a rack to the middle position. Spray a standard-size muffin tin with cooking spray. In a medium bowl, combine the flour, baking powder, baking soda, salt, and nutmeg, and whisk to mix them thoroughly. Set aside. Combine the milk and the buttermilk in a measuring cup, and set aside. Place the butter in the bowl of a stand mixer fitted with the paddle attachment (or, alternatively, in a large mixing bowl with electric beaters nearby) *I actually had a KitchenAid stand mixer with an electric beater next to it, and beat on medium speed for a few seconds, until the butter is soft and creamy. With the motor running, add the sugar in a steady stream. Continue beating, scraping down the sides of the bowl once or twice, until the mixture increases in volume and lightens to pale yellow. It should look light, fluffy, and wonderfully creamy, like frosting. This could take a couple of minutes. Add the eggs one at a time, beating until they are just combined. 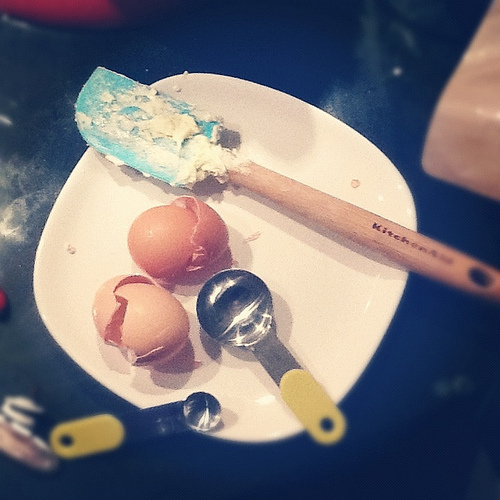 *Is anyone else scared of cracking eggs? After years of baking I'm still frightened. I have some sort of egg shell fear. 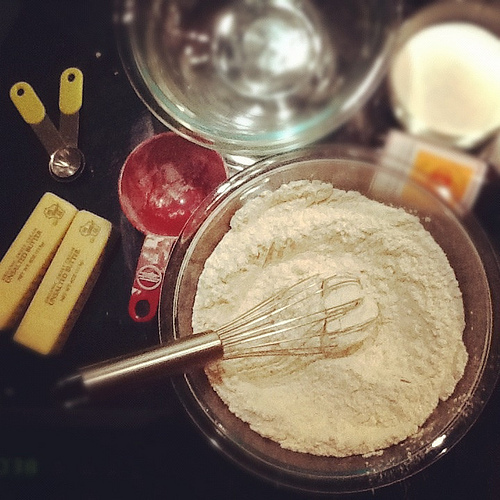 With a wooden spoon, mix ¼ of the flour mixture into the butter mixture. Add 1/3 of the milk mixture. Continue to add the dry and wet ingredients alternately, ending with the dries. Mix until the dough is smooth and well combined, but do not overmix. *I refrigerated the dough overnight so I could eat my doughnut muffin brunch at 1pm. I knew I wouldn't be waking up earlier than 10am. Orangette wasn't lying the dough does keep well in the fridge. 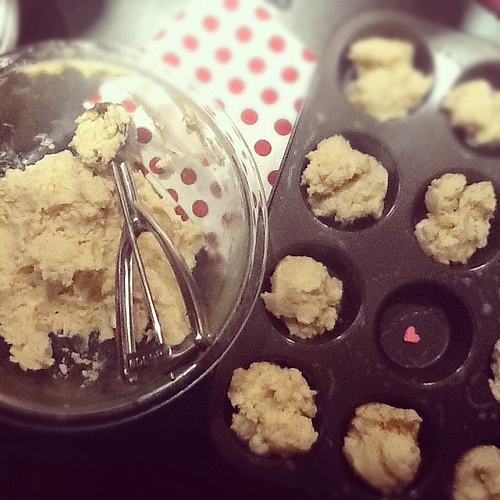 Divide the batter between the cups of the muffin tin. *I tried to use a scoop. My scoop was too small so I had to put multiple scoops of batter in each muffin circle. It did make for a nice picture. Bake until the muffins are firm to the touch and a toothpick inserted in the center comes out clean, about 25-32 minutes. When the muffins are cool enough to handle, prepare the topping: melt the butter in the microwave or on the stovetop, and pour the powdered sugar into a deep bowl. Using a pastry brush and working one muffin at a time, lightly brush the entire outside of the muffin with butter, and then roll it in the powdered sugar. *During the brushing, I accidentally buttered my hand. Mmm...organic buttered hand. 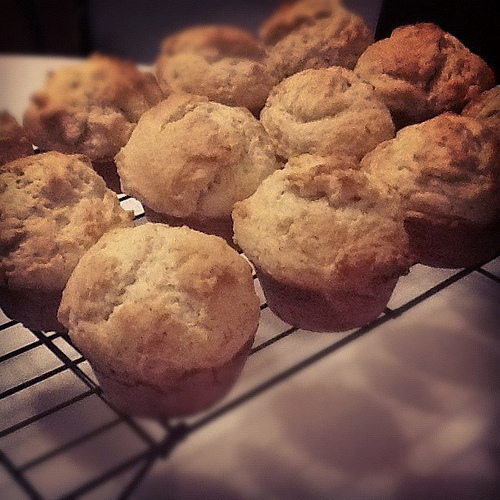 Shake off any excess, and place the finished muffins on a rack or serving platter. Serve. 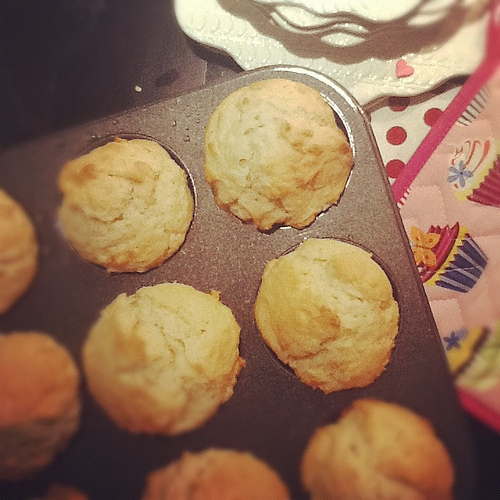 This is the second time I've baked these muffins and they are best on first day. Next time, I'll probably divide the batch and bake half one day and the other half the next. Twelve nutmeg doughnut muffins in one day, though quite delicious, may be too many. I ate three today. Lil Phan loved these so much she's now looking for a way to make enough money to support me so I can just cook and bake for her every day while she works. I am now scrambling to find ways to use the rest of my buttermilk before it goes bad. 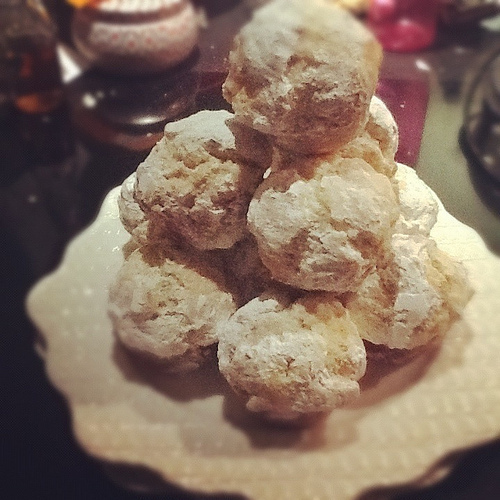 Maybe I'll try Orangette's buttermilk cookies with lemon zest before I have to go back to work next week. I seriously Googled "orangette buttermilk" hoping for positive search results. Thanks SEO. Wow. Thanksgiving has already passed, and I haven't even finished eating all of my (post-)Halloween (clearance sale) candy. 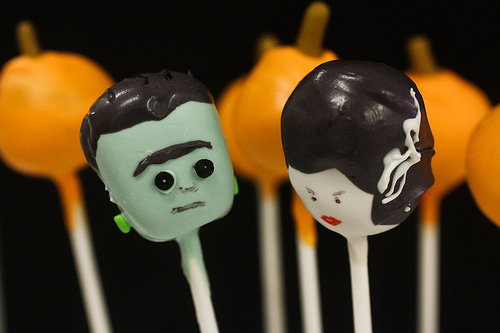 I also hadn't posted these Halloween Cake Pops. I'm feeling quite Charlie Brown today. In the midst of these Christmas and holiday craft show posts, I thought I should throw in a cake pop post. A belated Halloween pop post still counts especially if those cake pops are made with Objects of Confection's cake balls. 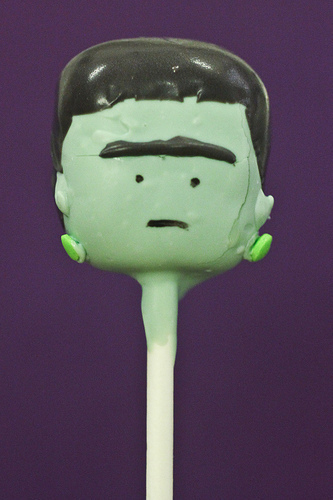 Here they are: Frankenstein pops. 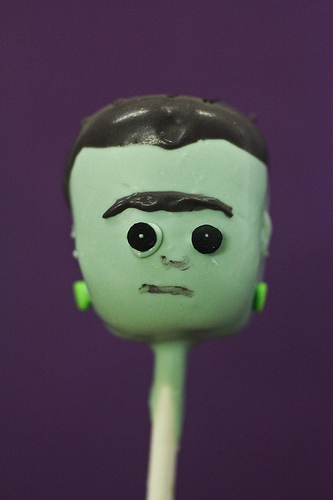 Technically, this is a Monster cake pop and not a Dr. Frankenstein cake pop, but you get the idea. 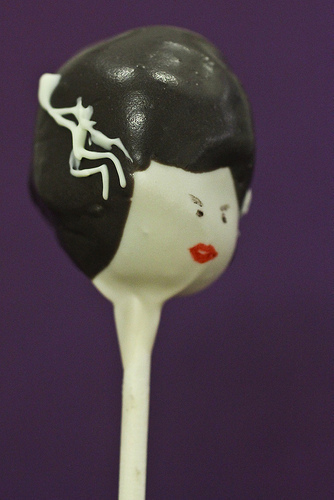 Bride of Frankenstein still plays herself in cake pop land. Which do you like better? Big eyes or little eyes? Making those unibrows were definitely my favorite part. This is the first time a cake pop cracking has worked in my favor. 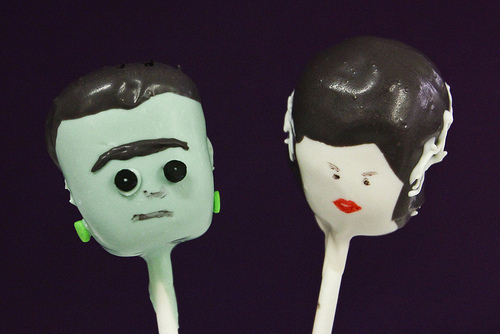 Maybe I should specialize in horror cake pops? Maybe not. With Halloween being only two weeks away, kathyphantastic and Objects of Confection have been baking up (and decorating) some spooky cake pops and cake balls. First, we brought you Halloween Hello Kitty inspired cake pops and now we have Mexican sugar skull inspired cake pops for Día de los Muertos (Day of the Dead). 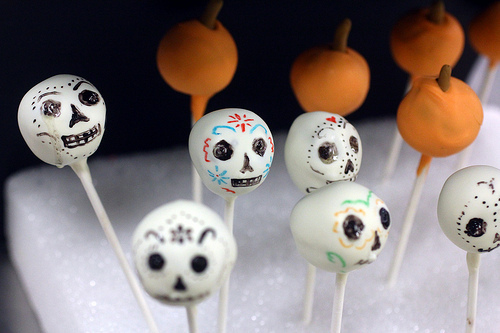 Look for these Día de Los Muertos skull cake pops (and fall pumpkin pops) at the Austin Chocolate Festival today and tomorrow October 15-16 at Objects of Confection's booth. It's been a long time since I've updated. Things have been less than Phantastic at times, and extremely hectic all the time. 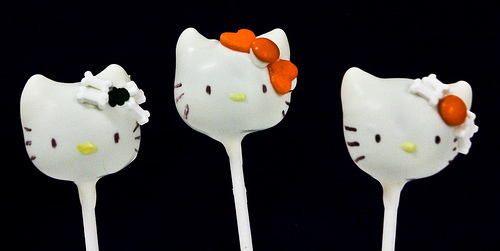 I'm back, and I've brought you treats—Halloween Hello Kitty inspired cake pops to be exact. 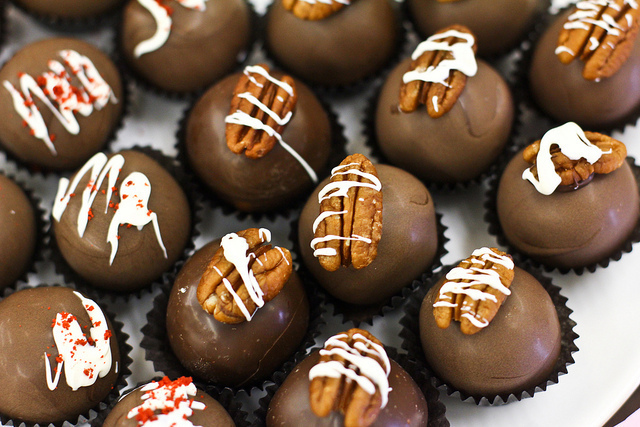 Objects of Confection and kathyphantastic have teamed up for some cute chocolate creations at Austin Chocolate Festival this weekend, October 15-16. Look for them at Objects of Confection's booth. What flavor is Hello Kitty? Chocolate, of course.